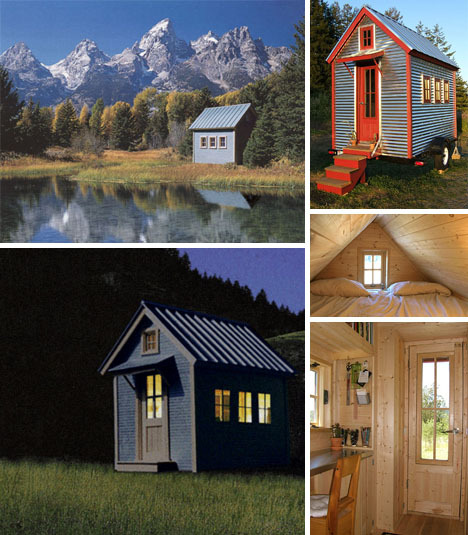 There is a movement growing in America that is getting very, very big: Living Small. It’s not about moving into the shack- in -the -back at your cousin’s house, either cause you got thrown out of your apt. This movement is intentional, inspirational and designed to question the excess baggage that has become the “norm” for most of the civilized world. Of course, we know that most of the world would love to live in one of these little sustainable, chic and well proportioned homes with a view. But the point of these homes is not just saving space; living outside the grid and taking on the large home industries in the US who provide housing at a high cost both personally and to the environment. 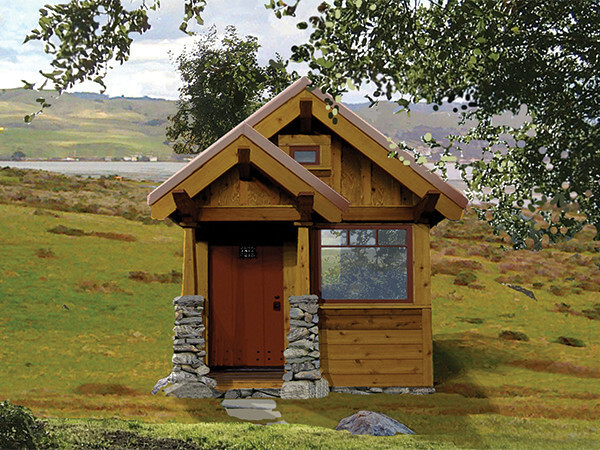 Going back to the land, is a truly an American experience so the fact that these small homes have returned a whole new generation to the values of a pioneer America, is extraordinary. It’s a mix of the old and nouvelle digital lifestyles combined. We predict the movement will give new life to a number of industries which are already starting to take notice.